Bridget Grant is back in Paradise. Paradise, North Dakota, that is. She's swallowed her pride and moved back to her hometown with her daughter after her divorce and the loss of her catering company. Now she's trying to navigate the strained relationships she'd left behind - including her first love, Jack Davison. Jack never forgot Bridget, or the day she left town - and him. 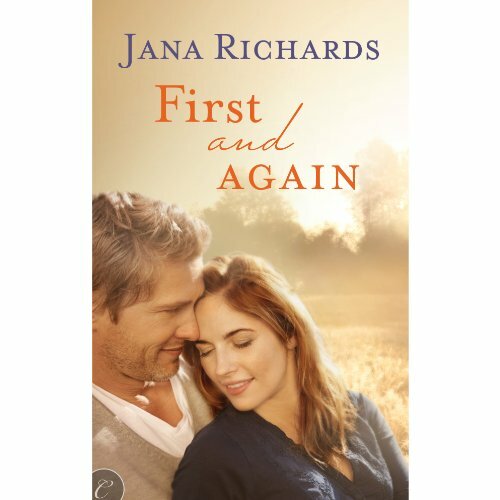 When Bridget caters a lunch at Jack's tourist ranch, old flames reignite. They have more in common than ever - Jack's also a single parent. Though they both try to keep things casual, Bridget, Jack, and their girls are starting to look a lot like a family. But Bridget's only planning to stay in Paradise until she's saved enough to relaunch her business. Jack's invested too much in his ranch to leave. And with their daughters involved, both have a lot more at stake than heartbreak. How can they risk falling in love? ©2013 Jana Richards (P)2013 Audible, Inc.